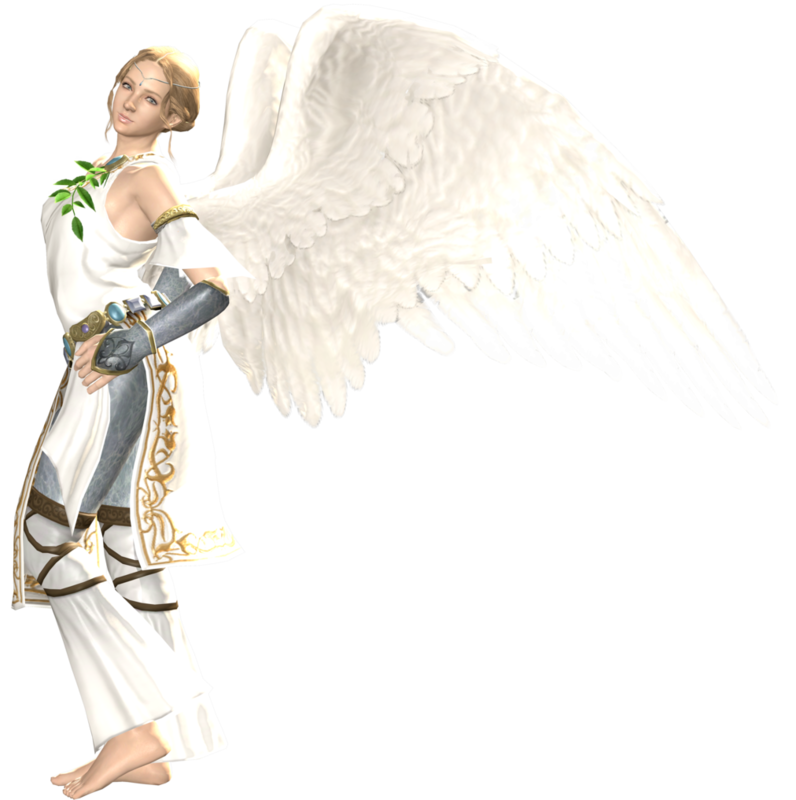 Angel is a character first seen in Tekken 2 (1995) where she is the second costume of Devil. 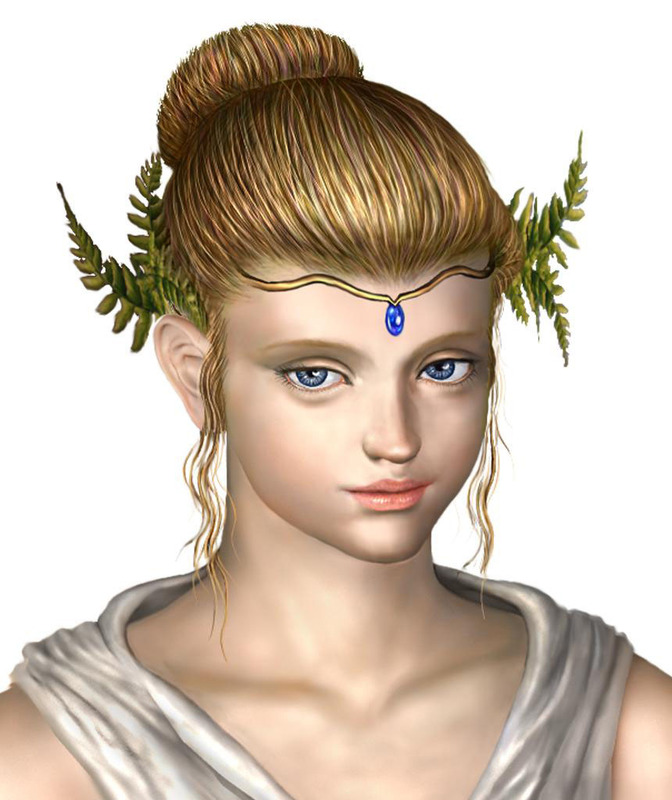 She never had any relevance to the Tekken story though unlike Devil and did not appear in any main game later. 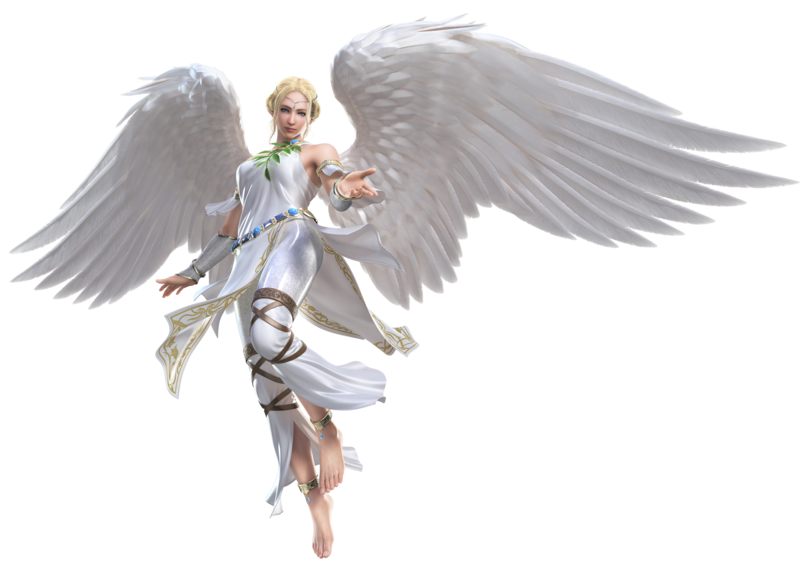 Her moves and gameplay was completely the same as Devil’s until her return in the home console versions of Tekken Tag Tournament 2 (2012) when she got own moves for the first time. 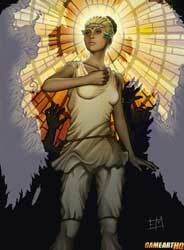 Angel is like the name suggests an angel,and looks like the ones we see in the christian religion. 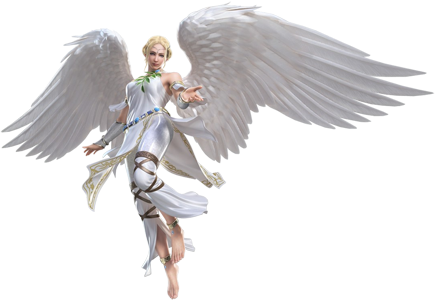 Not a really outstanding design but for those among us who like angels or even believe in them, she might be great i guess. 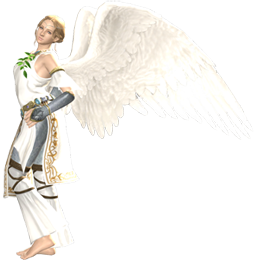 Angel is part of our ongoing Tekken Art Tribute and was drawn by Ed Moffatt for it.